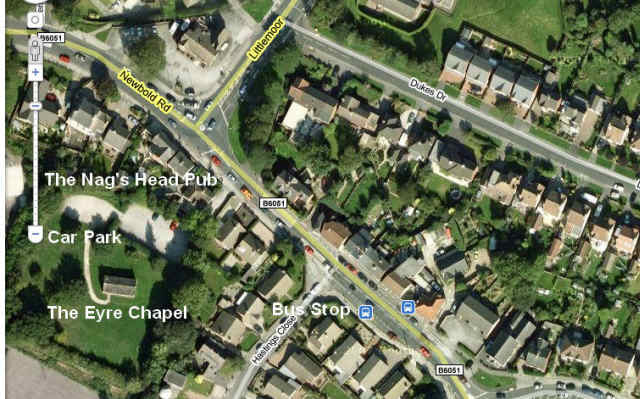 No 10 Bus Stop to Newbold (9.20; 9.50; 10.20) Ask for The Nag’s Head pub. on the left hand side. 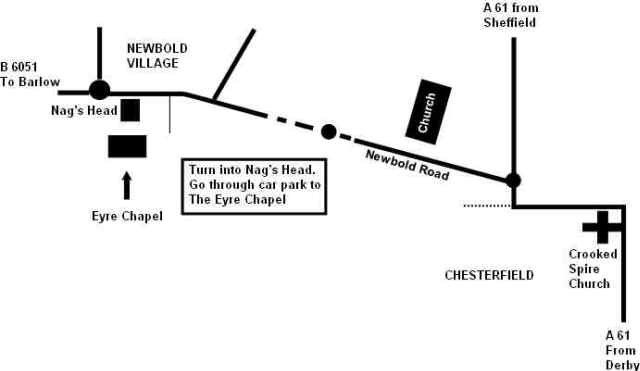 Go into and through its car park for The Eyre Chapel. We worship in Sheffield’s Anglican cathedral either in the crypt or in the chapel opposite the crypt. Enter by the main door, go to the crossing, turn left and go down the steps. I wanted to enquire about baptising my daughter. I am Orthodox and my husband is Catholic. We live in Sheffield and would like the baby to be orthodox. She is a month old now but I was thinking possibly in the next 2 to 3 months. Would that be possible? Also, as far as godparents go, do they have to be baptised and religious? Thank you so much. Hello. I am a Greek student at the university of Sheffield and I was wondering if orthodox liturgies in Sheffield Cathedral are still being held. Thank you.